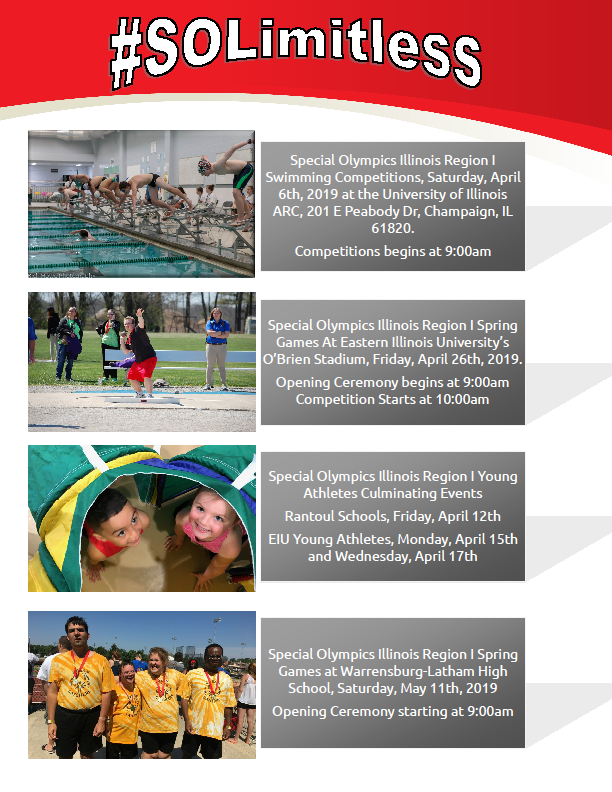 Region I provides programming for people in Champaign, Christian, Clark, Coles, Crawford, Cumberland, DeWitt, Douglas, Edgar, Effingham, Jasper, Logan, Macon, Moultrie, Piatt, Shelby and Vermilion counties. 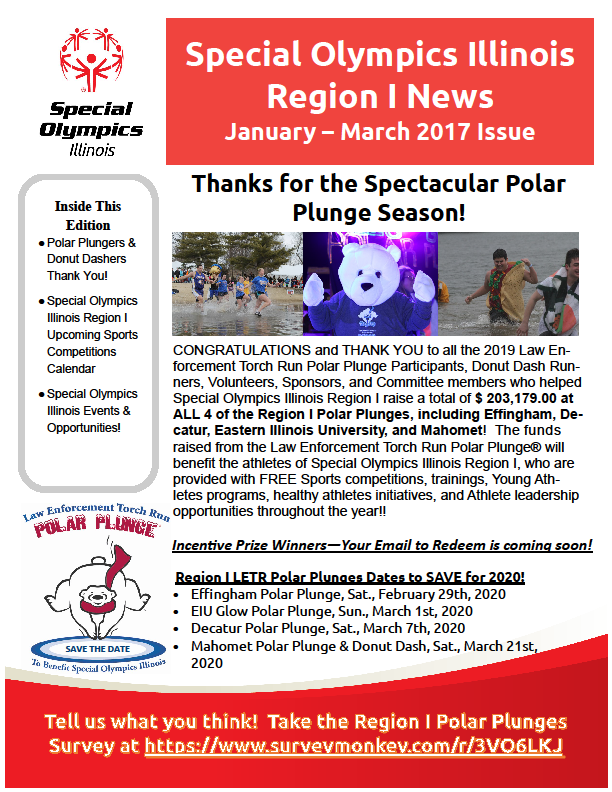 Download the Region I Profile Sheet for more information. 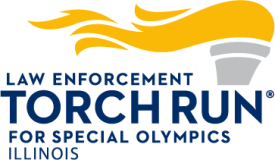 LETR OFFICERS: Looking to volunteer? Interested in an evening of music and food while sampling different wines and beer along with bidding on fantastic items? Join us for the 10th Annual Taste of Something Special, a wine-tasting and silent auction event benefit SOILL Region I. Tickets are $15 per person in advance or $20 at the door. Cash bar will be available. Attendees may also purchase the wines and spirits available for tasting that evening from The Walkway and leave with those purchases in hand. 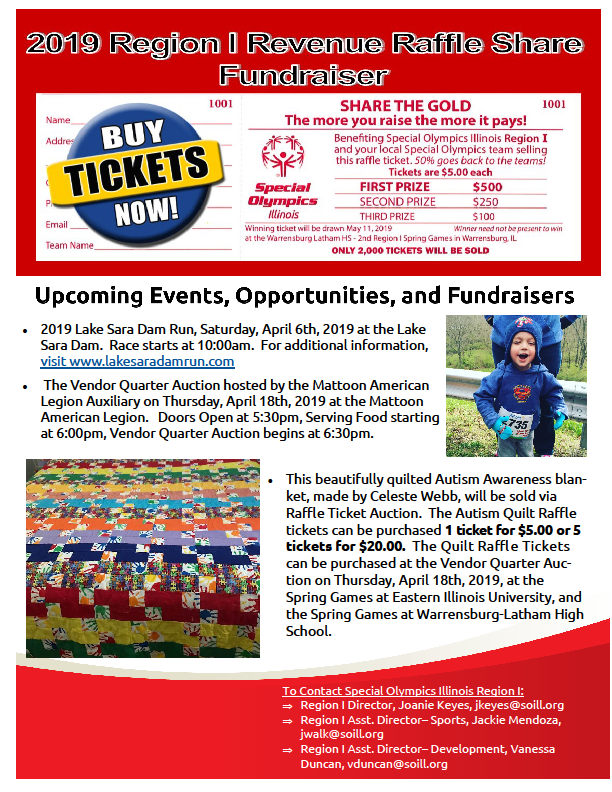 To purchase tickets in advance, contact Vanessa Duncan at 217-345-2424.